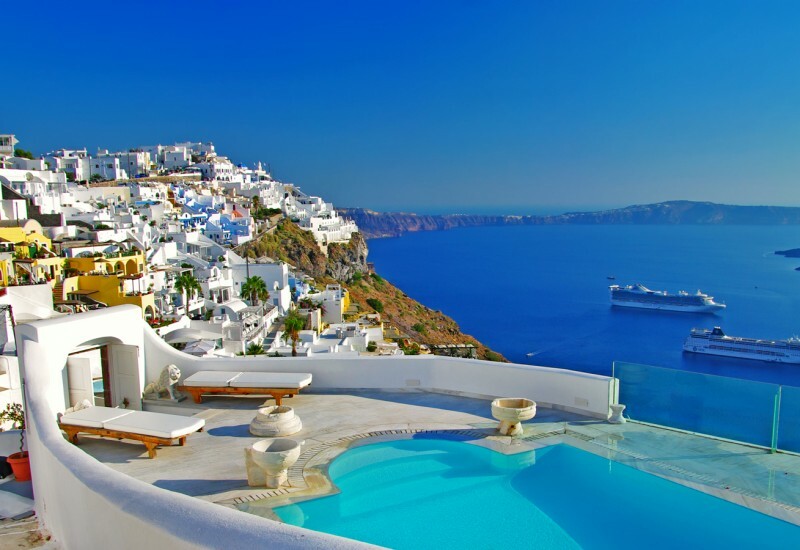 Greece has always been a fascinating tourist destination for travelers worldwide. This country is blessed with an amazing landscape. The turquoise sea and fine sandy beaches are already a trademark ancient Ellada proudly boosts. If you’re planning a vacation in Greece this summer, there are plenty things to consider especially if you want to discover this country sailing. 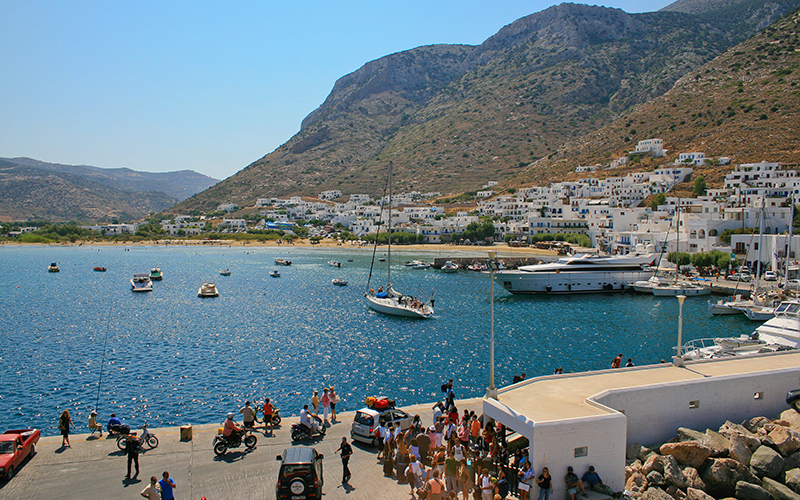 Here is a brief guide with useful suggestions for a risk-free sailing holiday in Greece. Greece offers a wide array of leisure activities for tourists who decide to come here. It has some of the most beautiful and effervescent cities in Europe where you can roam around ancient ruins during the day and enjoy an electric atmosphere by night-time. Greece is simply beautiful and so are its inhabitants. These people are well-known for their genuine hospitality and their fine fresh dishes are another reason to come here for a memorable vacation. • Where to sail in Greece? 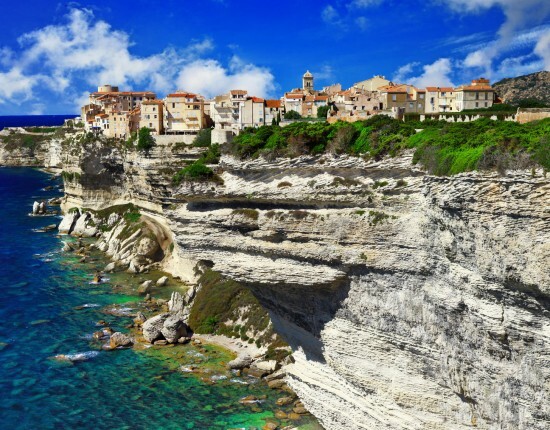 Greece praises itself with some of the most beautiful islands in Europe. If sailing is your hobby, you’ll have plenty opportunities to indulge in this pleasure here. • When to sail in Greece? Greece is a sailing destination you can check out all year round. The most popular sailing period is however between April and October when the weather is usually warm and sunny. Sailing in Greece is usually safe and easy. There are plenty harbors along the coast and the extensive tourism makes this country a top choice for sailors whose prime exigency is their crew’s safety. 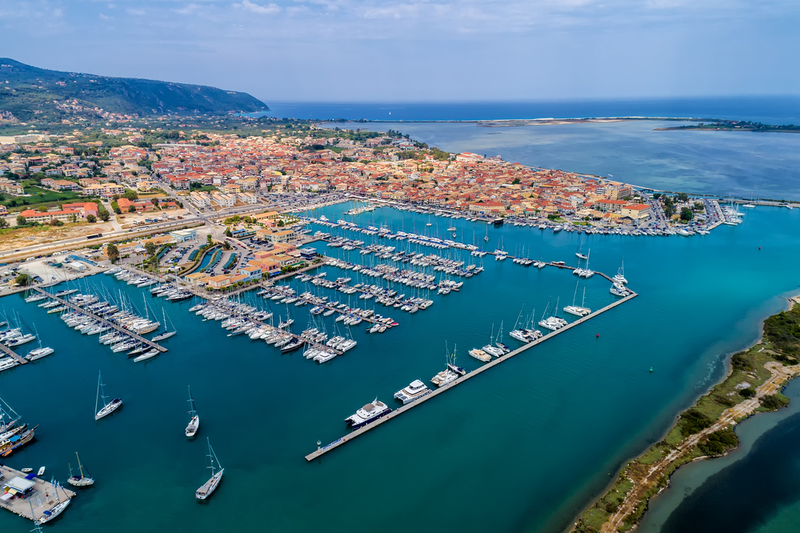 We love sailing as much as you do and since this is our expertise area, we want to point out some of the best marinas and sailing destination islands in Greece. When you say Greece, you say Corfu Island and vice versa. Located in the northwestern part of the country, Corfu is the second largest island in the archipelago of the Ionian Islands. Its capital is also called Corfu and, its territory comprises the smaller and more tranquil islands of Ereikoussa, Othonoi, and Mathraki. Some of the historical & cultural assets of the island include the ruins of the Venetian shipyard in Gouvia, the 15th-century Venetian fortress in the town of Corfu, the Municipal Gallery of Corfu, the palace and gardens of Mon Repos in Corfu, Angelokastro Castle located near Paleokastritsa. As for natural assets, the island itself is a nature’s monument, however, some remarkable places include the Isle of Vidos, with its diversified fauna, Pontikonissi, with its virgin flora, located in the Chalikiopoulos lagoon, Kanóni, the peak of Ágii Dékathe, the rock formations in Sidári. 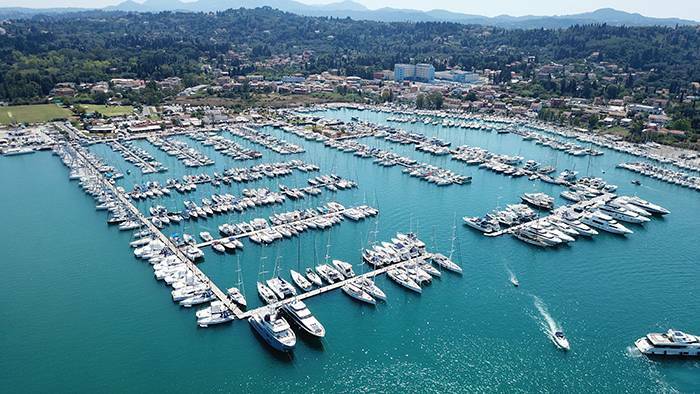 Among marinas in Corfu, we recommend Gouvia Marina for a berth reservation. Lefkada Island is a popular holiday destination for families and not only, located west of the mainland. This island is connected to the continent through a bridge, which facilitates traveling here. The top three reasons to come here are the white sand, turquoise water and dramatic landscape with imposing cliffs. Some of the best beaches on the island are Egremni Beach, Kathisma beach, Agios Ioannis, Kalamitsi, Porto Katsiki, Mylos, Vasiliki Beach. Some of the landmarks in the area you shouldn’t miss are the Scorpios island, the waterfalls of Nidri and Dimosari, the cave in Meganisi, the castle of Agia Mavra, Nirikos – the prehistoric settlement. The most effervescent town on the island is also called Lefkada, the administrative center of the island. Here you can find plenty places where you can have fun, participate in trendy events or learn more about the local history. 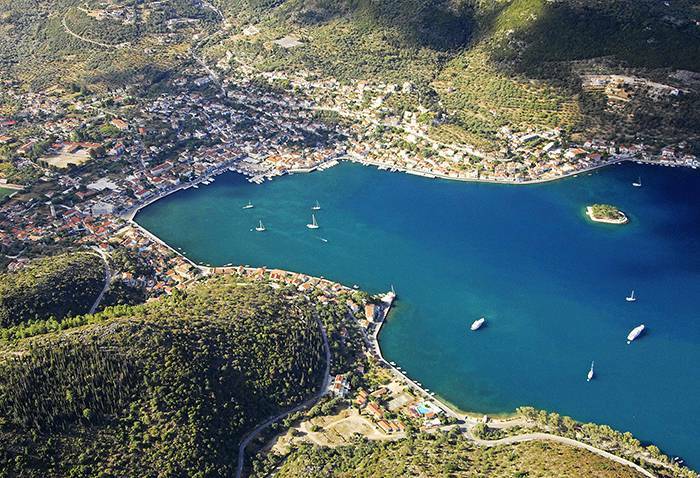 As for the best marinas in Lefkada, we recommend Lefkas Marina, located in Levkas. Zakynthos island is the third largest island in the Ionian island chain. Despite its massive tourism, this island has some well-preserved and clean beaches, a laid-back atmosphere and plenty wild nature landscapes. Some of the most renowned destinations on the island are the Heri Lake, the lagoon in Porto Limnionas, Anafonitri with its monastery, the islet of Marathonisi, Bochali, the small village Kampi with its Mycenean remains, the Shipwreck beach and Blue Caves, two renowned Zakynthos attractions, accessible only by boat. The town of Zakynthos is the center of the island, famous for its paved streets, museums, art and architecture. 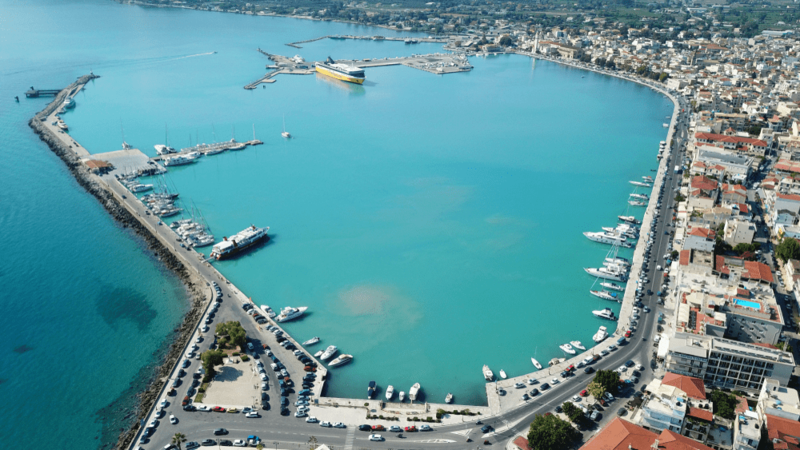 If you are looking for marinas in Zakynthos, we recommend Port Zakinthos. Mykonos Island is one of the Cyclades islands, located southeast of the peninsula. This island is a magnet for tourists and is extremely popular among international visitors. With scenic landscape, gorgeous beaches, and beautiful architecture, this island is always full of life and opportunities. 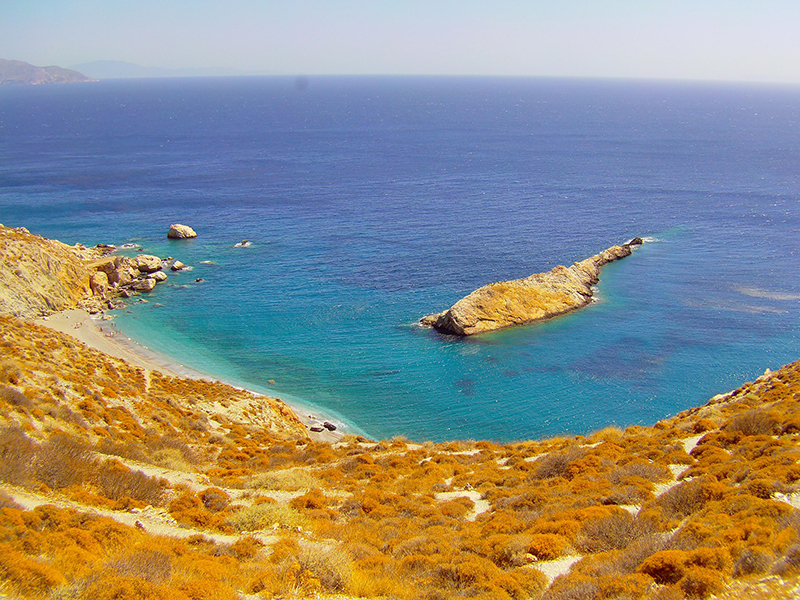 If you want to laze in the sun and turn back home tanned and relaxed, Mykonos has plenty exotic beaches such as Paradise, Kalo, Lia, Elia, Agios Stefanos, Kalafatis. 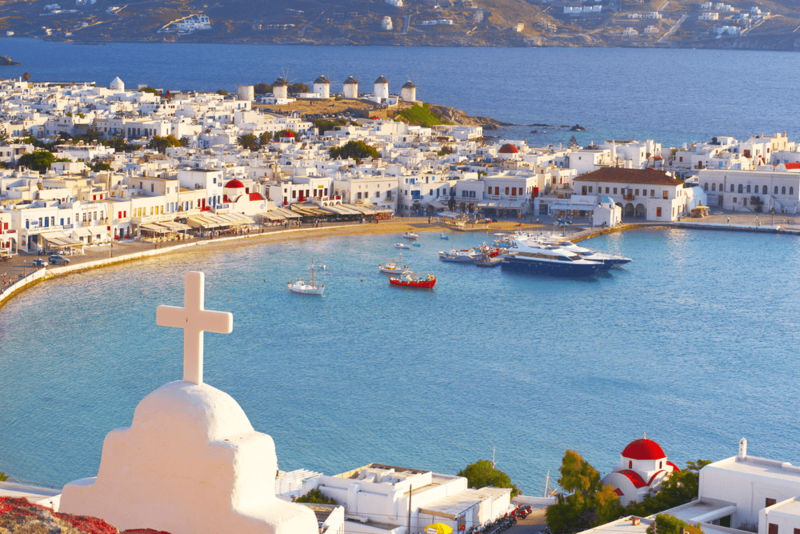 If you want to enjoy the nightlife and meet new people, there are plenty places to go to in the town of Mykonos, famous for its bars, clubs and lavish parties. Mykonos is a picturesque destination for sightseeing and it is also a rich cultural environment featuring attractions like the Aegean Maritime Museum, the Archaeological Museum of Mykonos, the Church of Panagia Paraportiani, the Archaeological site of Delos, the Spyral Art Gallary, the Rarity Gallery. Finally, some of the historical attractions on the island include Little Venice, the most romantic area in Mykonos town, with waterfront buildings, the Armenistis Lighthouse, the church of Paraportiani, the archeological site on island Delos. One of the best marinas in Mykonos for an online berth booking is Mikonos Marina. Kefallonia is the largest among Ionian Islands and it is situated on the western side of the peninsula. This island is famous for its exotic, utterly clean and diversified beaches such as Skala, Makris Gialos, Lyrtos, or Antisamos. Other natural attractions in Kefallonia include the cave lake of Melissa in Karavomilo, the Koutavos Lagoon and natural reserve located in Argostoli Bay, the Napier Gardens in Argostoli. There are many charming towns and villages on the island where you will find a wide range of accommodation options and excellent gastronomy. 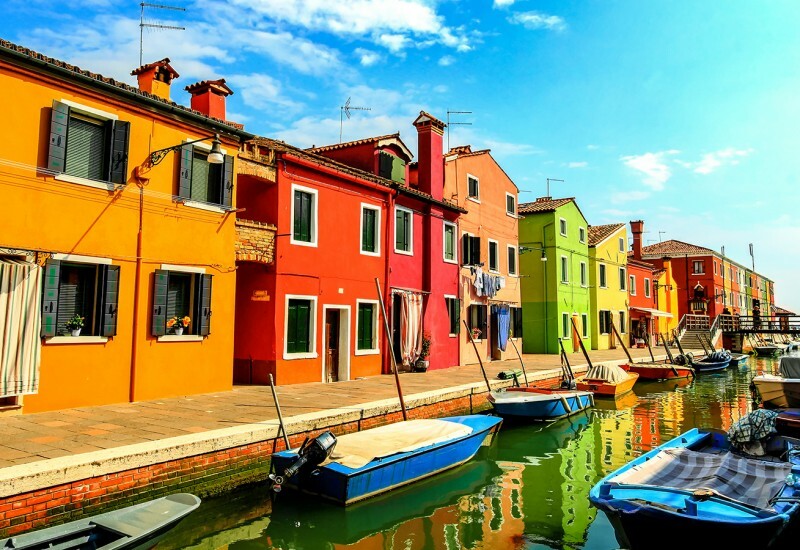 Fiscardho, with its colorful houses and vast beaches, is one of them. One of the best marinas in Kefallonia, Fiskardo Marina is situated here. 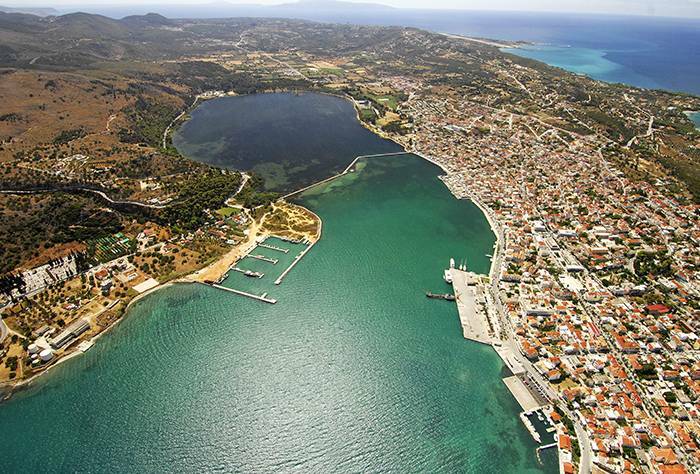 Other great recommendations for booking a berth are Marina Argostoli and Nautical Club of Argostoli. Ithaki Island is situated west of the peninsula. 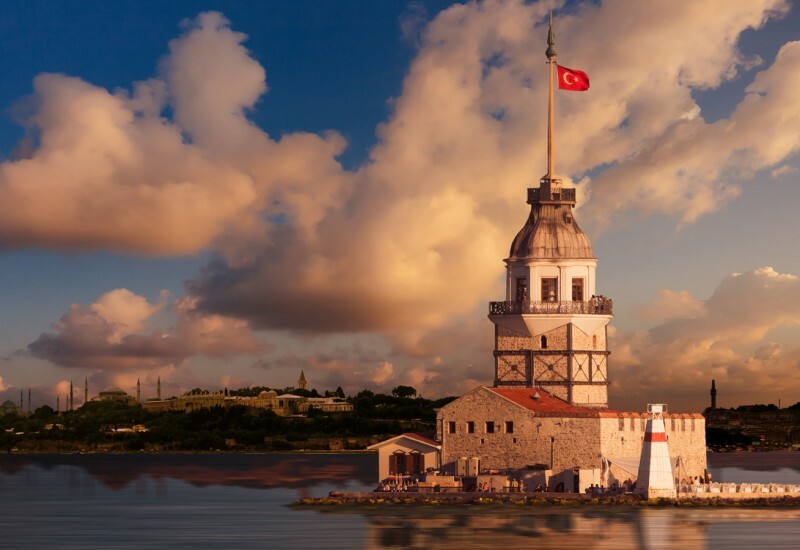 It is the legendry home of Odysseus – the mythical hero. This island is surrounded by history, mystery and superb green waters. It is an ideal holiday retreat for those who prefer a tranquil atmosphere. There are plenty things to do on this small but fascinating island form water sports to sun-tanning on one of the following beaches: Filiatro, Agios Ioannis, Polis, Gidaki, Dexa, or the secluded beach of Gidaki – accessible only by boat. 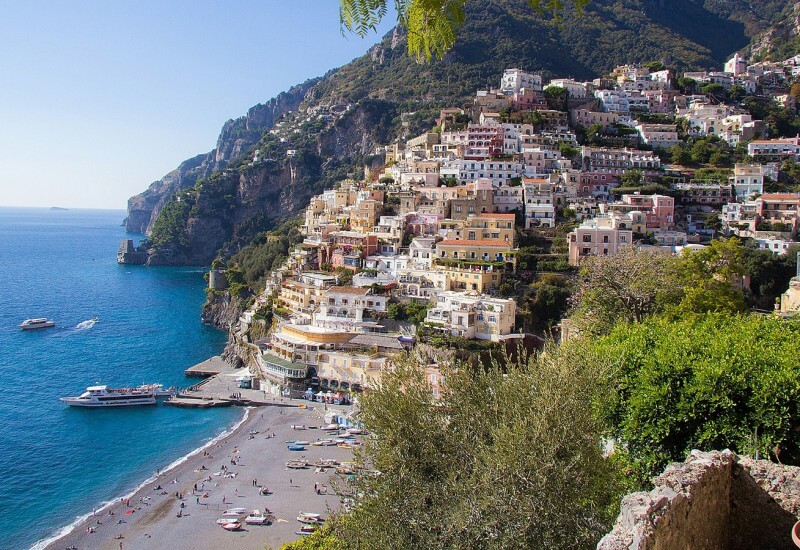 Ancient remains, hiking tracks, a fabulous gastronomy and picturesque small villages such as Vathy and Kioni increase this island’s attraction. Among Ithaki marinas, we recommend a booking at Vathi Marina ; Other marina alternative is Port Kioni, which is not available for online booking. Agios Efstratios is located in the northern Aegean Sea, near the islands of Lesbos and Lemnos. This small island is famous for its hospitability, natural beauty and tranquility. With less than 300 inhabitants, this is truly a place where you can relax. Some of the local landmarks include the cave and tomb of saint Agios Efstratios, the hilltop ancient city ruins at Agios Minas, the Museum of Democracy, the volcanic grey beach, Alonitsi beach. Many secluded beaches which are accessible only by boat will delight you; their names include Trypiti, Lydario, Gournias, Agios Dimitrios Trygari. Our recommendation for a marina reservation in the area is Agios Efstratios Marina. Greece is a terrific destination for anyone who loves sailing. We hope our tips will serve you well and you’ll enjoy the time of your life in this sunny paradise. Two of the most popular sailing routes are from Athens to Mykonos and the slightly longer, but equally exciting route that goes from Athens to Santorini. On your way to and from these destinations, you’ll get the chance to explore some of Greece’s prime islands like Kea, Kythnos, Syros, Serifos, Paros, Sifnos, Naxos, Antiparos, Ios, Folegandros and enjoy each one’s unique and distinguished charm. 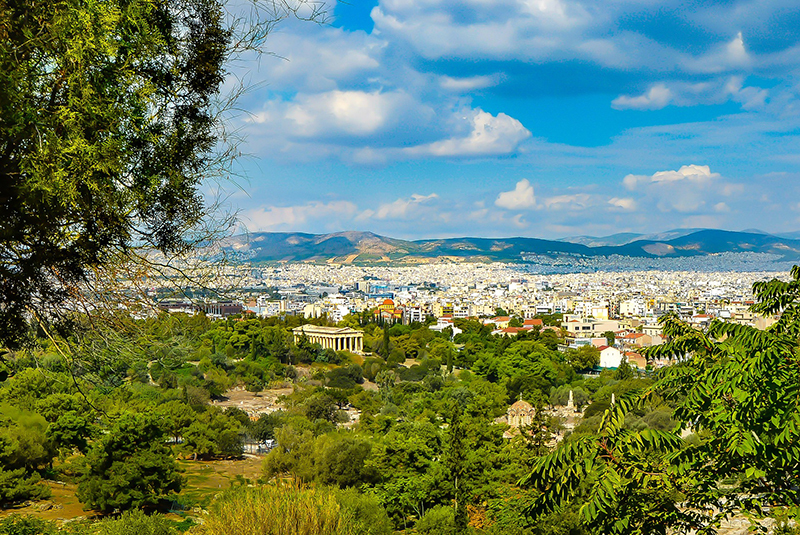 One of the most impressive European capitals where you will be able to admire some imposing historic treasures like the Acropolis of Athens and their museum, the Parthenon, the Temple of Olympian Zeus. This city never sleeps and there are plenty events and places to check out after sunset. 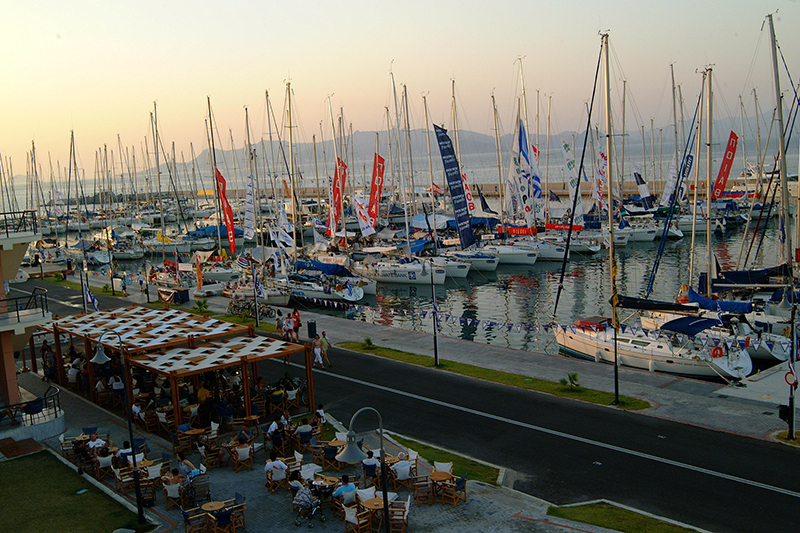 For sailors the best stop is the Athens Marina where you will find ideal berth reservation facilities. this is a perfect location to unwind and admire the splendid view on one of these beautiful beaches: the Faros Beach, the Platis Gialos Beach, the Hersonissos Beach, Vroulidia Beach, Fasolou Beach. If you come here by boat, our suggestion for slip rental is the Kamares marina. 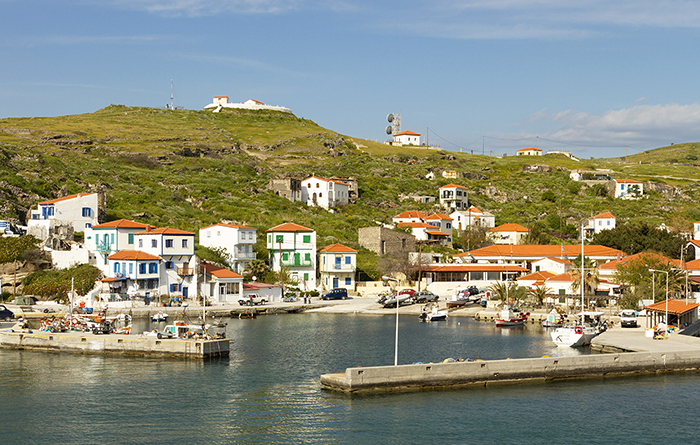 A traditional Greek settlement that boasts impeccable white building in a breathtaking scenery. Some of the most popular attractions here are the historic site of Akrotiri, the volcanic island Therasia, the Santorini caldera, the Archaeological Museum of Thera, the Red Beach. A perfect marina reservation in this area is Vlikhada. A terrific location for those who love ancient ruins and who can check out one of the following attractions: the Roman Odeon of Kos, the Archaeological Museum of Kos, the Neratzia Castle, the Antimachia Castle, the Asclepeion, the Altar of Dionysus. Our recommendation in case you want to book a berth is the Kos Marina. 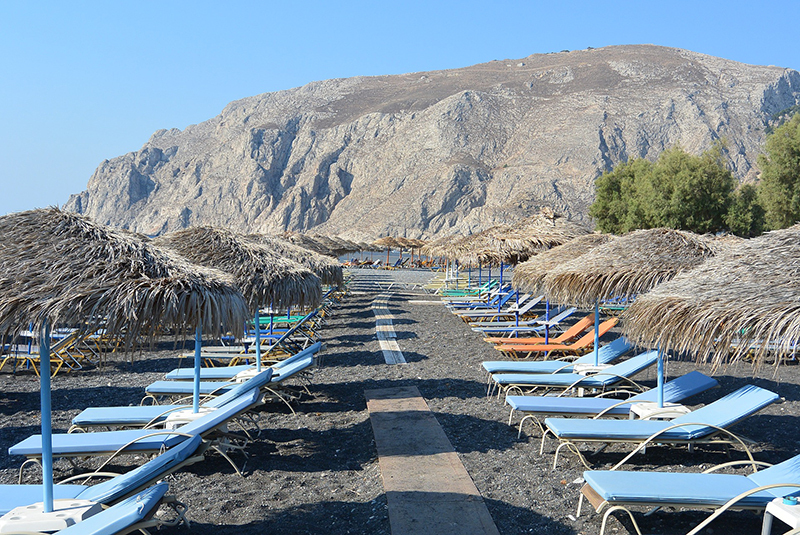 Greek beaches are renowned for their unspoiled natural beauty. No wonder why so many people turn back each year on these shores. No matter what type of scenery draws you, you are prone to find it in Greece. This country’s versatile beaches feature a scenic rocky landscape, white or golden sand, lush vegetation and crystal-clear waters. Here is a short list of places we recommend: Platys Gialos – Mykono, Mylopotas Beach – Ios, Golden Milos Beach – Milos, Paleokastritsa – Corfu, Kamari Beach – Santorini, Sarakiniko – Milos, Koukounaries Beach – Skiathos, Lagonisi – Athens, Kamares Beach – Sifnos, Agios Stefanos – Kos. Greece has a developed infrastructure and a wide range of transport facilities. You can come here on a cruise, by train or drive on the highway. If you want to get here faster and carelessly, there are also hundreds of flight options you can book ahead at affordable rates. You could also travel to Greece by road, train or sea (Greek ferries). Anyone who is into sailing knows it’s imperiously necessary to go out only if the weather conditions are favorable. In Greece you will usually enjoy settled weather, especially in the main cruising season, however, there are precautions you shouldn’t fail to consider. Even if you sail here in the main sailing season, it’s recommended to check the weather forecast regularly. This is particularly important if you are heading to the Aegean Sea where heavy winds called ‘meltemi’ are present for a couple of days in mid-season. 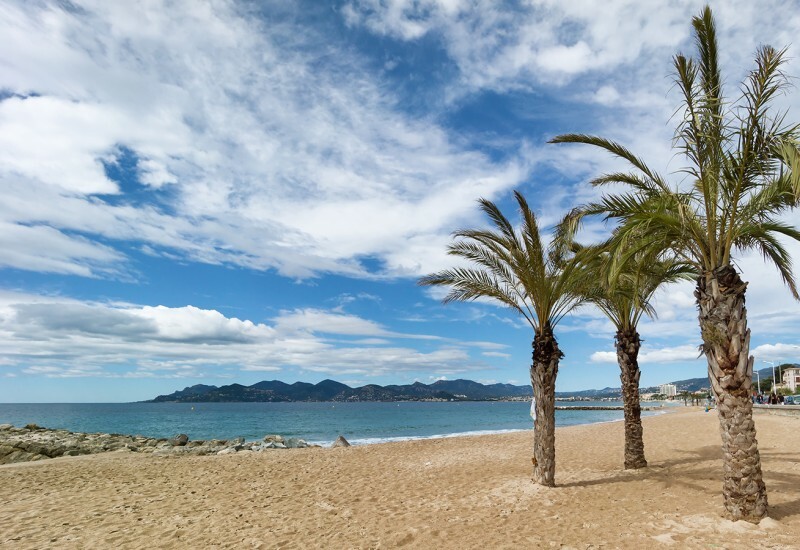 The temperatures during summer have an average of 27 ºC and the days are usually dry. 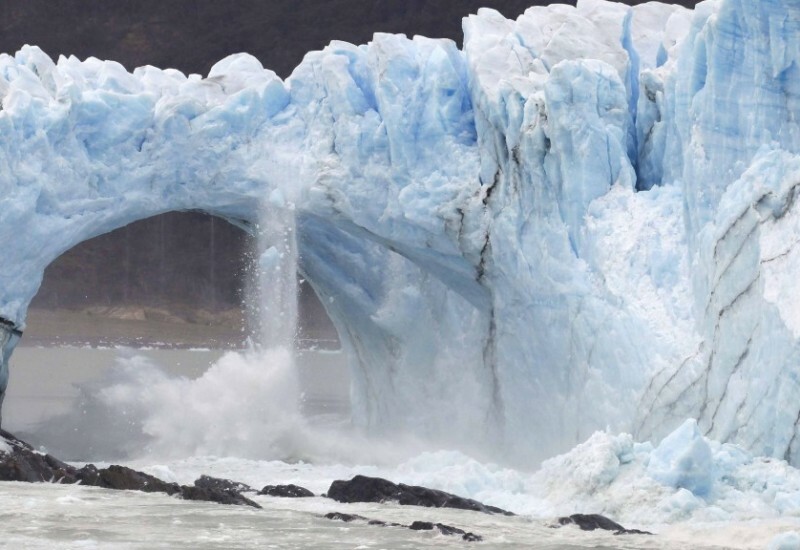 The highest values are registered in July when temperatures of more than 35ºC are frequent. Rainfall is usually not expected in summer. The period October-March is their rainy season. With all these fabulous destinations and marinas in Greece, we are sure you are going to have a hard time deciding where to go. 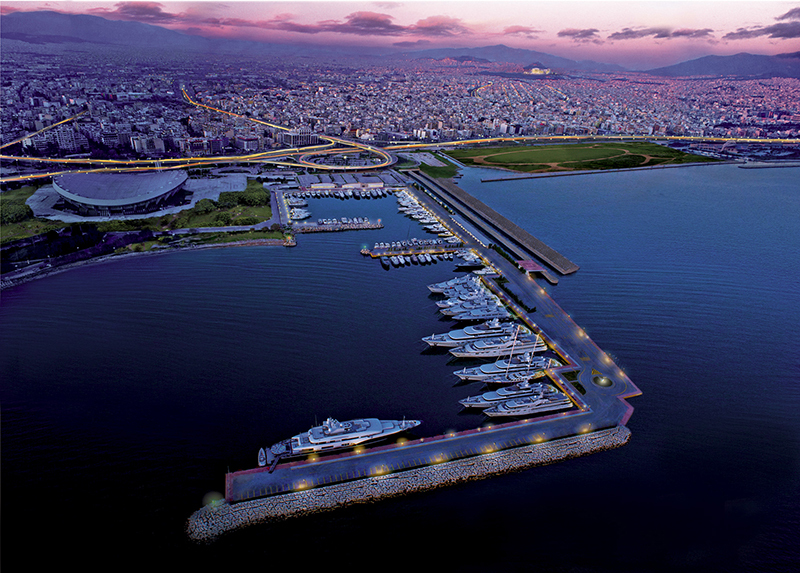 We can’t pick a location for you, but when it comes to Greek marinas, we can give you a hand. Contact us to book a berth in one of the best marinas in Greece or to find out more about marina Greece prices.